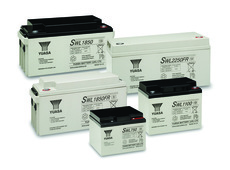 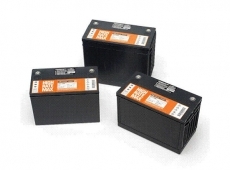 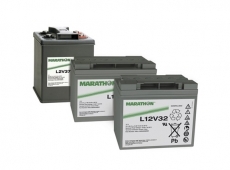 Blue Box Batteries offer VRLA battery solutions for mid to large battery emergency lighting inverters and DC systems. 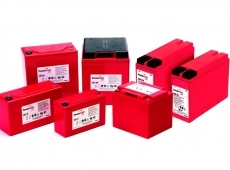 In situations where the need for back up lighting is required, a reliable battery power source is essential to ensure building evacuation can be carried out quickly, safely and in line with necessary standards. 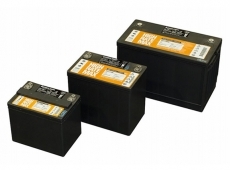 Built to conform with these standards our excellent valve regulated lead acid solutions provide the peace of mind required when the worst happens. 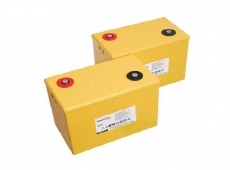 For the best quality battery products at the most competitive pricing call Blue Box Batteries today, we can ensure the correct battery is provided for your emergency lighting requirements. 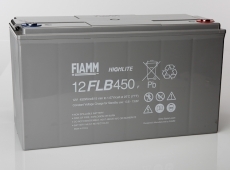 Make sure you follow our blog for a wide range of battery maintenance advice to help improve your safety with emergency lighting to make sure you get the best from your back up battery.